I’ve already got Cabin Fever. Because of this amazing blizzard that is attacking the northeast, I’ve been in my house since yesterday noon. 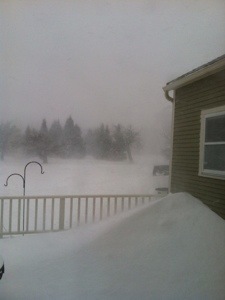 The snow is still blowing horizontally, with the wind chill at -14 degrees, and is supposed to continue all day. I won’t be going out for any extended time anytime soon. I did go out this morning for 10 minutes to walk my dog, (how’s that for dedication?) but I’m back inside now. Glad we are safe and warm. If I don’t think about not being able to move about town when I want to, I’m okay. I’m kind of a restless guy by nature. Which brings me to being an astronaut. Stuck in a capsule, or even the space shuttle? Are you kidding me? I mean, I’d love to be walking around ON the moon or ON Mars, but getting there would be the challenge. Confined to such a tight space, for days on end. Drinking Tang? Fuggedaboudit. I guess I could take Space Walks now and then. Walks to nowhere. No, I’ll take my circumstances right here right now. Where’s my dog? It’s time to go out. 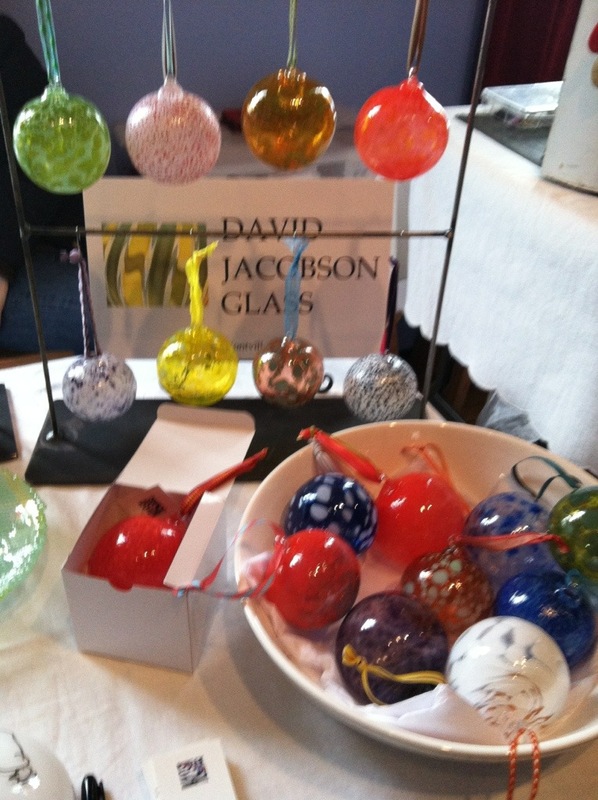 Ornaments for sale at today’s craft fair. Join the crowd. Here they are, fresh out of the oven. A new line of drinking glasses made with ‘Ocean’ colors. Ocean blue, Ocean green, Ocean celadon. The tall glasses are 5 and a half inches tall. The “Rock’ glasses are 3 and a half inches tall. Both are 3 and a half inches wide. Each glass has the distinctive one dot of contrasting color. I really like these. They’ll be available at the Mayo St. Arts Center Craft Fair, this Sunday. The Fair is from 10 – 4 p.m. Hope to see you there. Busy making Conversation PIeces. Thought you’d like to see what part of the process looks like. That’s me making the pointer at the end. I’m assisted by the excellent Ben Coombs. 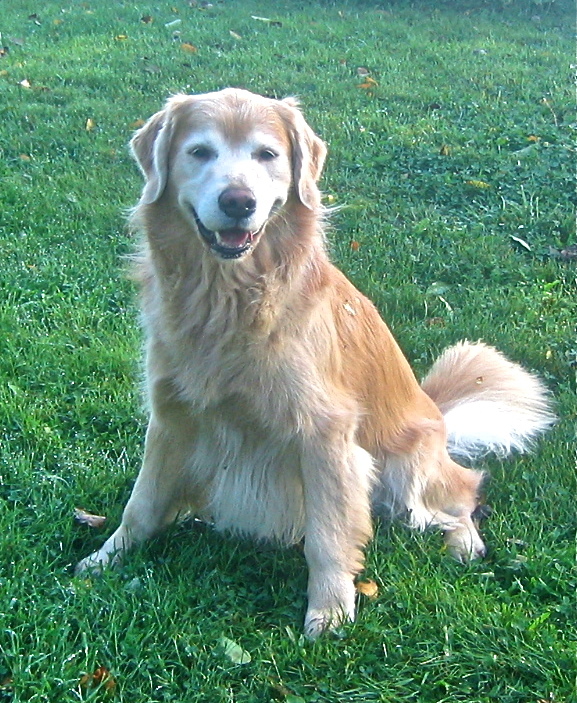 And Willie would look most excellent in a tux, sitting at the Baccarat table, winning yet another hand. I don’t remember many of Grant’s lines by heart. And none from North By Northwest. The only line of I do know is his repeating “Judy, Judy, Judy.” Yeah, Willie could say that. That’s what he’d sound like. The new fall catalog of the Art Institute of Chicago Museum Shop is now out, and you can see my Conversation Pieces™ for sale there. Page 33. I’m very excited about that. These are glass cartoon word balloons handblown by me in the Portland glass studio. You can write whatever you want on the word balloons, with a dry erase marker, which comes off easily with any clean cloth. 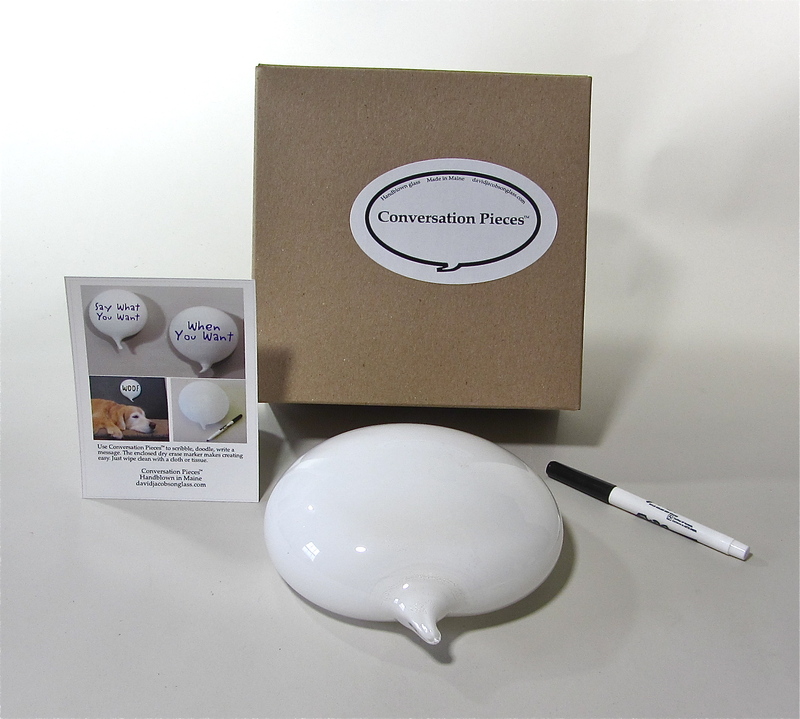 The Conversation Pieces™have been available since June in the Museum Shop, to coincide with the Roy Lichtenstein exhibit that is going on there. I’m now glad that they are available to anyone, even if you can’t make it to Chicago to see the exhibit. Buy my glass. Click photo.